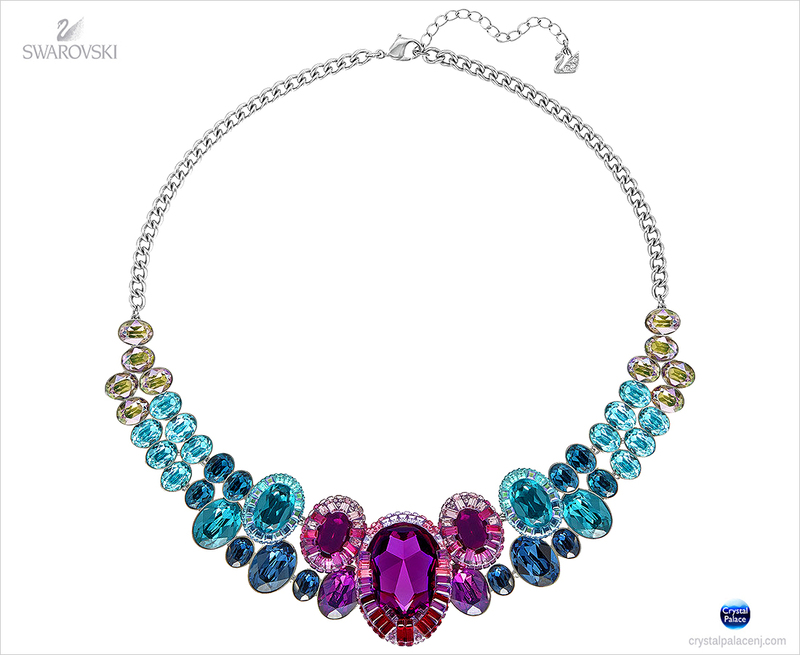 Sparkling in a rainbow color palette inspired by aquatic flowers, the Eminence Medium Necklace features an innovative new crystal stacking technique and Swarovski’s exclusive crystal Pointiage®. 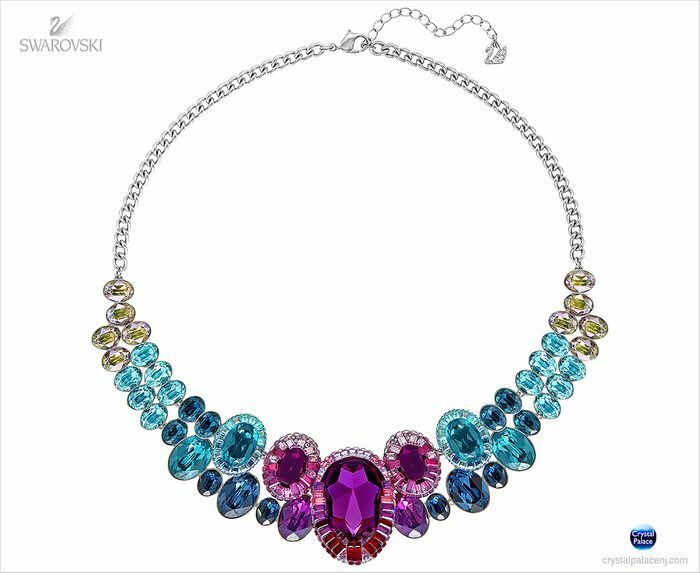 Wear with a t-shirt and jeans for a trendy casual look or with an elegant dress for a glamorous night out. .